Come support C.O.P.S. 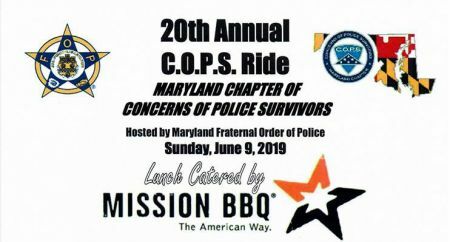 Ride -Maryland chapter of concerns of police survivors. 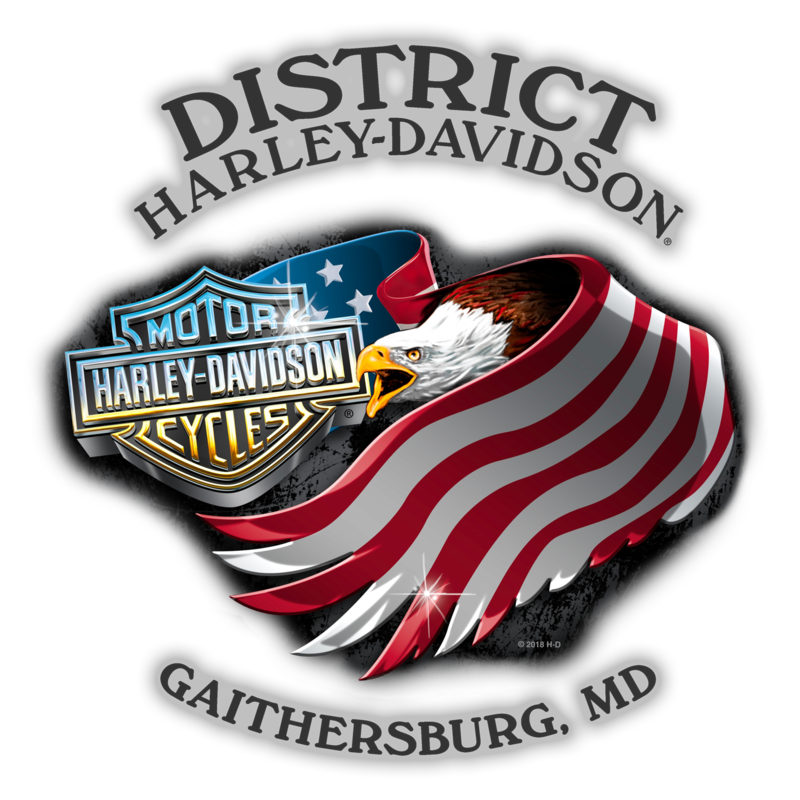 Hosted by Maryland Fraternal Order of Police.